Are you a member of a golf society? How many outings do you have each year? 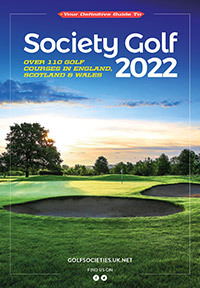 Post free Golf Society Guide to you?